Jacob M Wolf is an illustrator and designer born in Harrow, England. He has a passion for creating vibrant, exciting imagery; from portraiture and landscapes to graphics and animation, showing a keen interest in a wide scope of design fields. Jacob attended Ravensbourne college for a foundation in Art and Design, where his enthusiasm for Animation was also realised. In 2011, Jacob won the grand prize in a nationwide student competition named the Adobe Imagination Challenge. 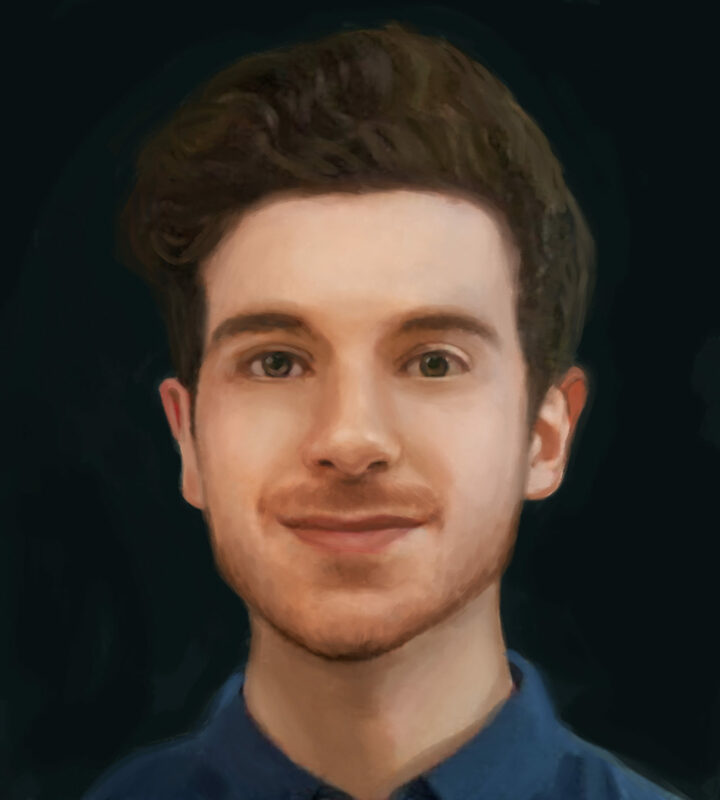 After graduating in Illustration at the University of the West of England in Bristol, Jacob lives in London and works as the House Artist for Three Blind Mice and Jelly London.